Have you ever heard of Martin Luther King Jr.? In case you haven’t, he’s a social icon and chief voice for Civil Rights and the fight against unfair treatment towards people of color. He delivered the famous “I have a dream’ speech, which fueled social equality in America. His fervent speeches influenced the said campaign, until his assassination in 1968. He even received the 1964 Nobel Peace Prize for combating racial inequality through nonviolence. Hence, President Ronald Raegan legally declared it as a holiday in 1983. However, did you know some states tried to resist celebrating the influence of Martin Luther King, Jr.? Some tried to celebrate it along with other federal holidays, or even giving it alternative names. It was only in 2000 that all 50 states accepted the celebration for what it symbolizes–equality in American soil. 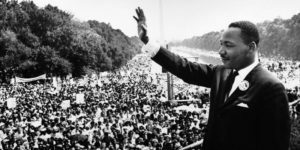 Do you think people should celebrate Martin Luther King (MLK) Jr Day? Read on if you do! In case you don’t agree, I suggest you read, still. You never know you might get interested. 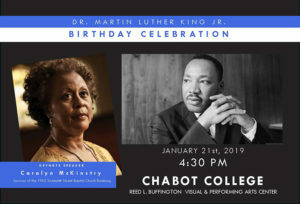 You can find below the list of MLK Day Celebrations in California this 2019! 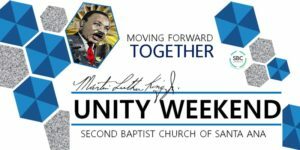 Martin Luther King Jr Day Events You Shouldn’t Miss! Attend study groups as you listen to King’s famous speech; hear keynote speeches; observe children’s march around the Rose Garden, and listen to musical tributes to the great Martin Luther King, Jr.
Activities: Speech by keynote speaker, Carolyn McKinstry, and performances by Mt. Eden High School Choir. Organized by the Congress of Racial Equality of California (CORE-CA); and regarded as America’s largest celebration of Martin Luther King, Jr. Day. Have you chosen the best Martin Luther King Jr Event fit for you? Don’t hesitate to book a Prime Time Shuttle ride to take you there!